This area in south-eastern France has a long and rich history dating back to prehistoric times. 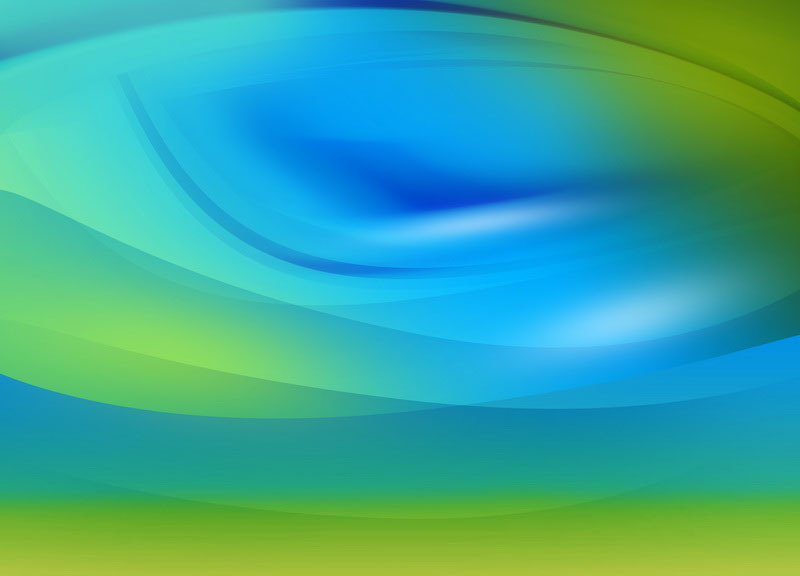 It was however, the Romans and Greeks who left a lasting impression on the area. 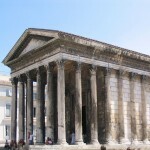 The towns of Arles, Nimes, and Vaison-la-Romaine, all still have fine examples of Roman temples, monuments, and arenas. 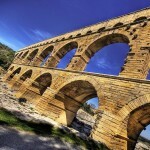 During this tour, groups will discover and see what Roman towns looked like. 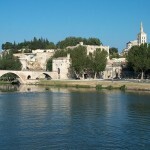 The tour will visit the towns of Avignon where in 1309 Pope Clement V moved the Papacy to Avignon. He constructed there the Palais des Papes which would eventually become the largest gothic palace in Europe. 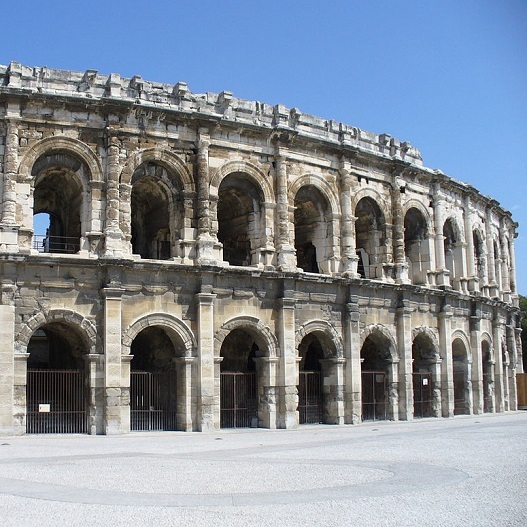 We also visit Nimes which also dates back to pre-historic times and also has many fine examples of Roman temples, an impressive Roman aqueduct the Pont du Gard, and Maison Carrée. This tour is ideal for those interested in history and medieval and ancient architecture. 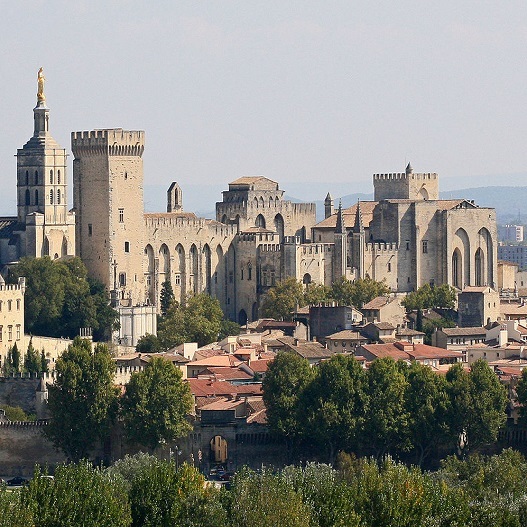 Evening: Departure from your school and overnight travel to Avignon in France by coach. Morning: Breakfast stop en-route to Avignon with arrival just approx.. mid-day. Afternoon:Upon arrival the group will go on a walking tour of the city. 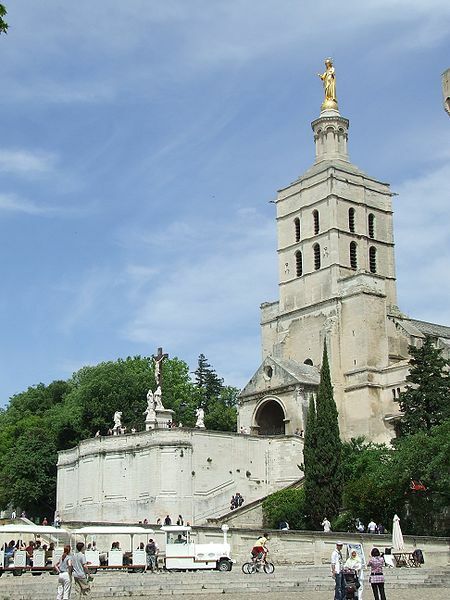 Group will see Palais des Papes, Old Town, Avignon Cathedral, Pont Saint-Bénézet, and more. Evening: Check-in at our hotel. Evening settling down period. Overnight stay. 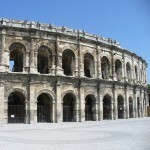 Morning: After breakfast we depart from hotel and travel to the town of Nimes where the group will see Arena Nimes, Pont du Gard, Maison Carrée and more. Afternoon: In the afternoon, we depart Nimes and travel to Arles where the group will see the Arles Amphitheatre, Place de la République, and some of the places which inspired the painter Vincent Van Gogh such as his painting Cafe Terrace at Night. 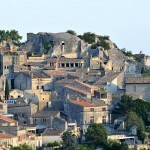 Evening: Departure from town centre in the early evening and travel back to Avignon with a stop first at Les Baux-de-Provence to see this charming French Village. Overnight stay. Morning: After breakfast, group check-out of accommodation and travel to Calais for Channel crossing. Arrival back in home town or school in the morning hours of the next day. End of Tour. This historical palace in Avignon is one of the largest and historically important medieval Gothic buildings in Europe. During the 14th century, it was the seat of six Roman Catholic Popes. This impressive structure was named along with the centre of Avignon as a UNESCO World Heritage Site. This ancient Roman aqueduct was built around 40-60 AD and carried fresh water to the Roman colony which is today known as Nimes. This impressive structure stretches 50 km but is most astonishing where it crosses over the Gardon River which lends it name to it. 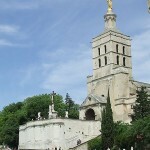 This Roman Catholic cathedral located next to the Palais des Papes is the seat of the archbishop of Avignon. This famous medieval bridge in Avignon used to cross the River Rhone and was built between 1177 and 1185 but because of many floods from the river, it collapsed numerous times and was rebuilt 22 times. This ancient building in Nimes is one of the finest preserved examples of Roman temples anywhere on the former territory of the empire. Originally it was built in 16 BC and its architecture has inspired many famous buildings such as the Église de la Madeleine and Virginia State Capitol. This Roman amphitheatre was originally built in 90 AD and was used to entertain the inhabitants of the town by way of chariot races and fights to the death. Today, it is the most visited tourist attraction in Arles. 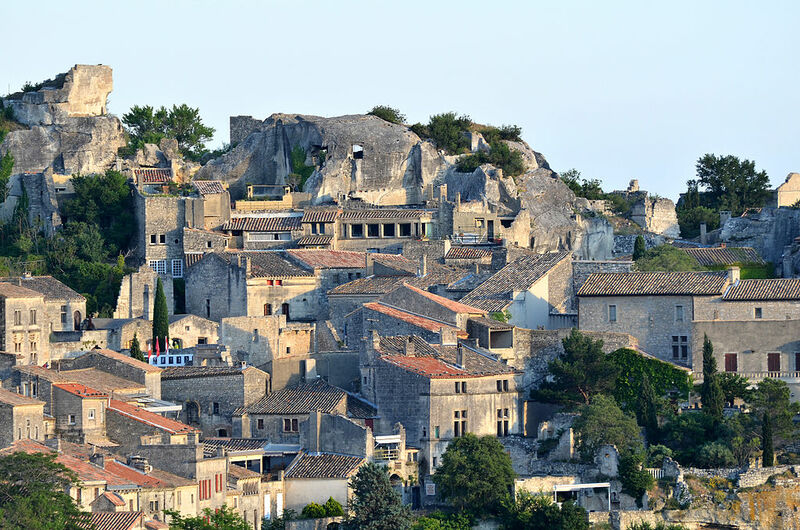 Widely considered to be one of the most picturesque villages in France, Les Baux today is very different from its former self. Many of the building and in particular the Château des Baux are well worth seeing.